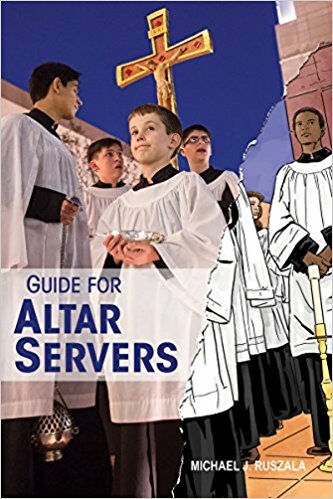 "This short, interactive booklet is an essential tool for any youth preparing to serve at Mass or training for the role of acolyte. Key terms, liturgical guidance, and practical tips are presented in a simple and friendly tone with questions, activities, and full-color photos. Servers continually change as older children move to other roles or serve the parish in other ways, and new children require training. 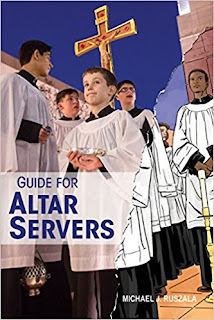 Guide for Altar Servers is a practical, complete, and cost-effective tool." "The world needs saints to show it the way to true humanity. The Church needs saints to show it how to live out its calling. The witness of the lives of the saints is a powerful testimony to the reality of God’s plan and the possibility for truly following it in one’s life. So often, we do not see this witness. We see hypocrisy and mediocrity among Christians. That is why we must look to the saints — the ones who really followed the words of Christ and let them be carried out fully in their lives. The saints also give us a reason to hope. Saints were not born; they were made through a life of cooperation with God’s grace despite many difficulties, weaknesses, and temptations. 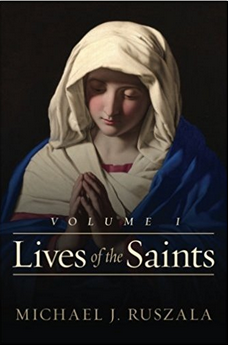 This book, written from a Catholic perspective, provides an overview to the lives of the saints celebrated from January to March on the Roman calendar. It is the first in a series, which will cover the whole Church year. It makes for inspirational spiritual reading any time of the year, providing an introduction to the patron saints for many walks of life. Included are the Blessed Virgin Mary and St. Joseph, Apostles like St. Peter and St. Paul, early martyrs like St. Perpetua and St. Felicity, early evangelizers like St. Patrick, medieval giants such as St. Thomas Aquinas, American saints such as St. Elizabeth Ann Seton and St. John Neumann, and many others." 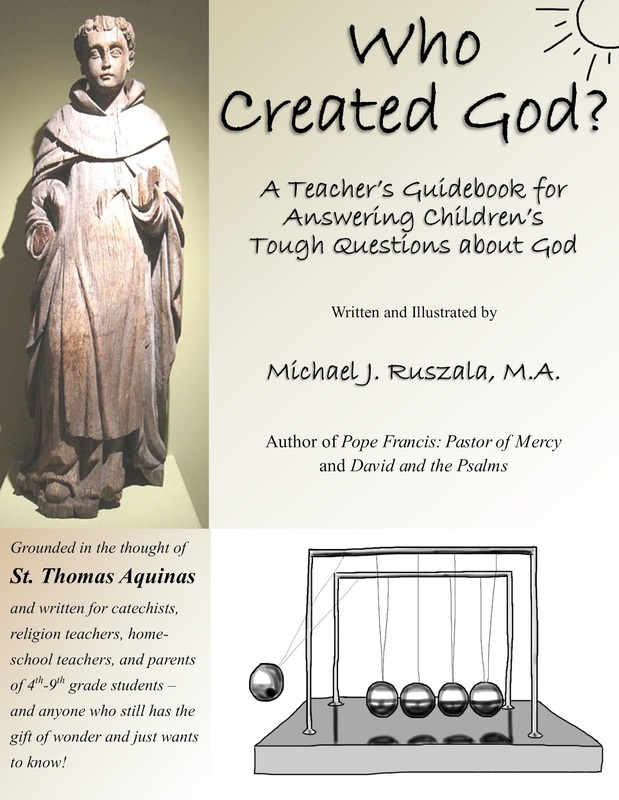 Has an inquisitive child ever stumped you with a question such as, “Who created God?” “What is Heaven like?” or “Why did God create the world? Was he lonely?” These questions have actually been pondered by great thinkers such as St. Thomas Aquinas, who, guided by faith, based his answers on solid principles. Who Created God? 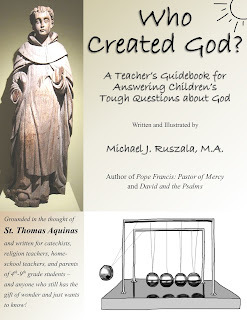 A Teacher’s Guidebook for Answering Children’s Tough Questions about God connects common children’s religious questions with probable answers based on the teachings of St. Thomas Aquinas. 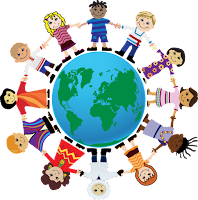 It makes the issues accessible to the adult layperson and provides lesson plans and activities for adults to convey them to children and young people. Adult readers and child-listeners alike will be intrigued! And both will come away with an appreciation that our faith is indeed reasonable and understandable. Who Should Read Who Created God? It is for catechists, religion teachers, homeschool teachers, and parents of 4th-9th grade students, and anyone who still has the gift of wonder and just wants to know! To whom should it be signed? Direct purchase with free shipping within USA only. See below for international. Click here for Kindle version. Question 1: Does God Really Exist? Question 2: Why Did God Create the World? Was He Lonely? Question 3: Who Created God? Question 4: What Does God Look Like? Question 5: How Big Is God and Where Is He? Question 6: How Does God Rule Creation? Question 7: If God Created Everything, Did God Create Evil? Question 8: What Is Heaven Like? Question 9: Aren’t Humans Just Monkeys with Bigger Brains? Question 10: Did Jesus Create the World? Question 11: If Something Is Wrong in one Culture, Could It Be Right in Another Culture? 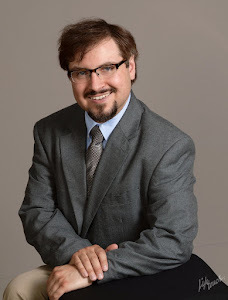 Michael J. Ruszala is an experienced and certified parish catechetical leader. He holds an M.A. in Theology & Christian Ministry and a B.A. in Philosophy and Theology from Franciscan University of Steubenville. The author of several religious books, Michael also serves as an adjunct university lecturer in religious studies. For more information, please visit www.michaeljruszala.com . Now available on Amazon in Kindle for $7.99 and in softcover for $13.99 (USA) plus shipping. Click here for a link for Kindle, and click here for softcover from Amazon. Or to purchase a signed copy directly from the author, for $13.99 and free shipping within USA, see below. Attention parishes, schools, and organization leaders: Inquire about group discounts starting at just 5 copies. Other countries / further questions: Inquire about shipping costs for direct purchase. For more info, please visit Vox Clamans Publications at www.voxclamans.com . 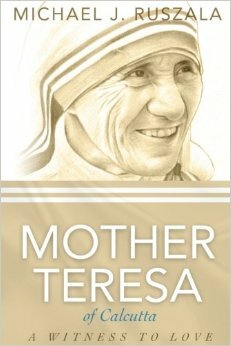 While the twentieth century was a a time of turbulence, selfishness, godlessness, and violence, Mother Teresa of Calcutta was a witness to love. She was a clear reminder of the goodness within human nature and the beauty of being truly open to God. ‘Mother’ was her religious title, but as she ascended to the world stage, it became her role for the world—to be like a mother to all, no matter their origins. She was accepting and welcoming towards all people, not only towards the good or the like-minded. She continues to serve as an inspiration to people of all walks of life and all creeds. Where the world was blind to poverty and misery, Mother Teresa led the path to love. Available in Kindle and softcover through Wyatt North Publishing. Click here for a link. People are fascinated by the concept of royalty. The notion stirs up sentiments of love, admiration, and hatred. We see ourselves in them, and yet we criticize them at times with indignation. While most monarchies today have been put aside or at least limited in their power, the concept of royalty cannot be erased from human consciousness. In the words of Jesus, Christians pray, “Thy kingdom come, thy will be done, on earth as it is in heaven.” The ultimate and most perfect monarchy is that of God himself, the sovereign of all creation. Through David and the story of the kingship, God taught us about his governance of the world and of his people. David was only human and at times the worthy subject of both praise and severe criticism. But in his relationship with God, we find a model for the people both then and today: suppleness to God’s will; wholehearted pursuit of righteousness; sincere repentance from sin; mercy for others; and true worship of God, who alone is worthy. 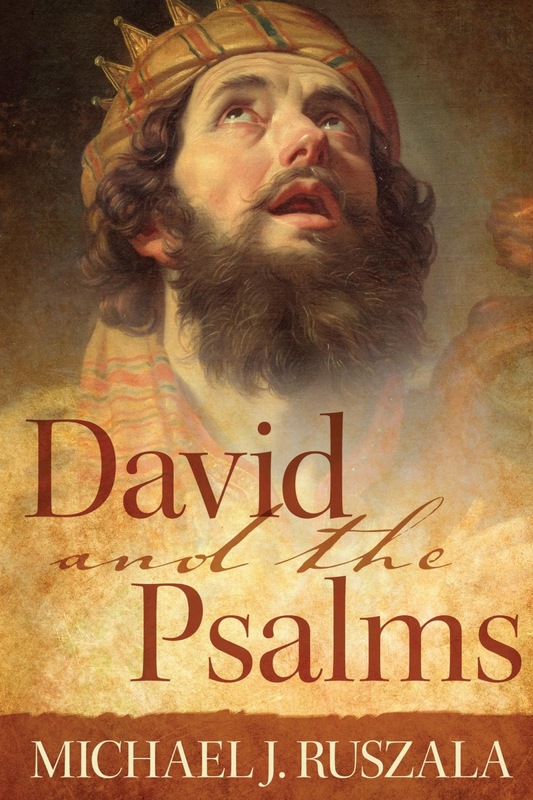 Amazon customer review: "Michael Ruszala took me on a journey through 1st & 2nd Samuel interweaving the Palms of David. His analysis was plain and concise... I couldn't wait to get home and complete my journey with Samuel. Thank you Wyatt North for this publicatio[n]. A must read for all Christians" (posted by Albert). Amazon customer review: "It really is a book that is thought provoking, and makes one look at one's own relationship with God, and whether one's heart is set on God. There's so much more I could write about this book, but I could never do it justice. It just moves you. I would definitely recommend this book!" (posted by Tammy Boykin). In an age that smirks at the mention of miracles, sin, angels, and demons, St. Pio of Pietrelchina has emerged as a figure of immense popularity, attracting fascination, veneration, and also emulation. 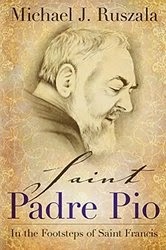 Padre Pio, who once wrote in a letter, “I am a mystery to myself,” is certainly a mystery to all who know of him. To those who moved beyond mere credulity, he became an inspiration to embrace the fullness of faith. Perhaps that is why his shrine in outlying San Giovanni Rotondo, Italy, is second only to the Vatican itself in annual number of pilgrims and why Italian Catholics now report to praying more for St. Pio’s intercession than for that of any other saint. This book is a concise introduction to Padre Pio’s life, especially as compared to the example and journey of his spiritual father, St. Francis of Assisi. If St. Francis is said to be the most popular saint of all time, Franciscan Capuchin Padre Pio is perhaps the most popular saint of our times. Given that he passed only in 1968, it is remarkable to think that such a spiritual “superhero” could exist in our modern age. Though not spared from misfortune, he was spared those things that cloud us from perceiving the world in a truly spiritual way. Perhaps that is why Padre Pio offers us just the message we need to hear. Amazon customer review by Carriel: "What a wonderful introduction to Padre and his great trust in God. This book really brings together the similarities between St. Frances and the Padre. I have become inspired to not only want to learn more about Padre but to try to live a more trusting life. Please read this book and let it open your heart and mind to God and his love for you." Available in Kindle format or softcover through Wyatt North Publishing. Click here for a link. 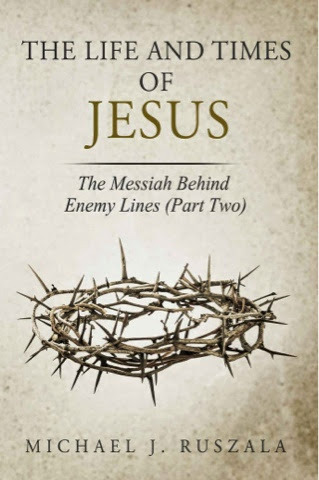 Jesus was a Messiah behind enemy lines – God come into a sinful world ruled by evil. He was on a secret mission to save humanity. To Jesus’ first-century Jewish contemporaries, whatever the Nazarene might be, he was not simply ‘another good rabbi.’ Jesus was a polarizing figure. One believed either that this powerful preacher and wonderworker was uniquely of God or that he was an agent of the Evil One. As he said in Luke’s Gospel, “Whoever is not with me is against me, and whoever does not gather with me scatters” (Lk. 11:23). Amazon customer review by Sr. Maryann Shaefer: "This is the perfect book for anyone who wishes to put Jesus in the historical setting of his time. 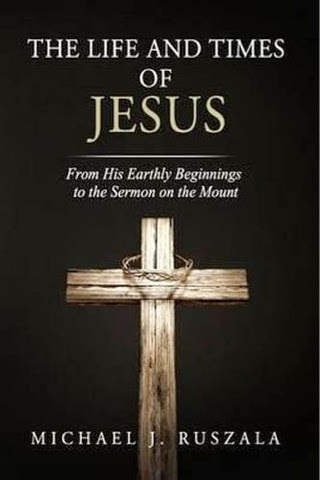 It is a great resource for anyone studying Jesus' life from the point of history. Though it is historical in nature, it keeps your interest level high as you follow in Jesus' footsteps from the eyes of onlookers. I also like how the author does bring in scripture to solidify his statements. Just a wonderful book. Thank you!" To write a book about Jesus is a challenging task; to live a life like Jesus’ is more challenging still. Though not primarily a work of theology or of spirituality, this popular history intends to help the words and deeds of Jesus come alive for contemporary readers. In Jesus’ day, he was a polarizing figure; one was either for him or against him. Today, even many who are familiar with the story of Jesus are unmoved. There are a number of reasons for this, but one of them is that we have forgotten the history of which Jesus came to be part; and we have also forgotten how we fit in. When God acted in Jesus, he acted in history, and that history came with particular cultures, presuppositions, and memories of its own. Without an understanding of these things, Jesus’ polarizing words and deeds become blunted because their backdrop has been removed. Available on Amazon in Kindle format, softcover, and audiobook through Wyatt North Publishing. Click here for link.